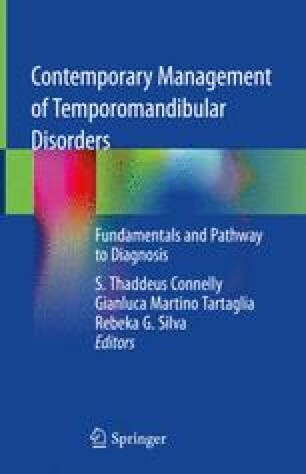 This chapter and indeed the whole of this book summarize a broader more inclusive philosophy in diagnosis and managing TMD that reflects both new conceptual models in understanding chronic illnesses and systematic reviews of therapeutic strategies for successful management of TMD. Fricton J. 2013. The last scroll: a novel. iUniverse. www.thelastscroll.com and http://www.amazon.com/dp/1475975163/ref=rdr_ext_tmb.